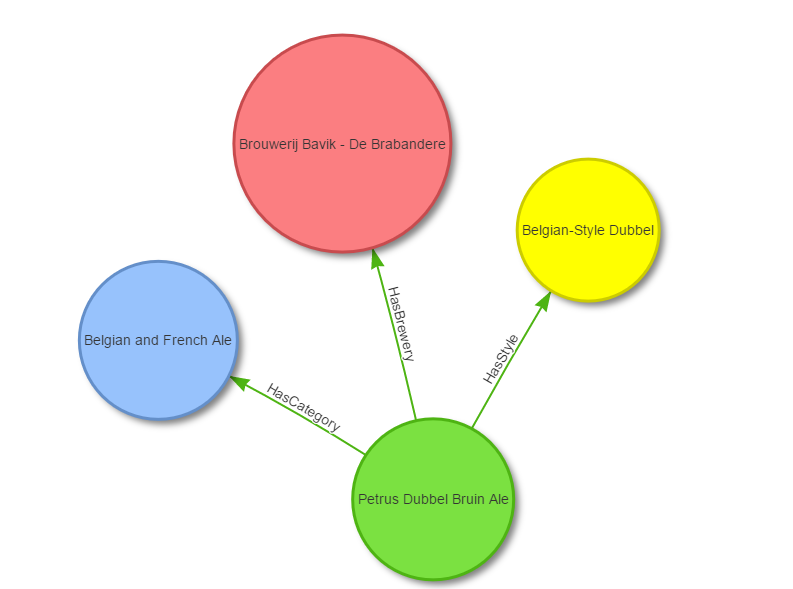 In this tutorial we will use the OrientDB&apos;s ETL module to import, as a graph, the Open Beer Database. 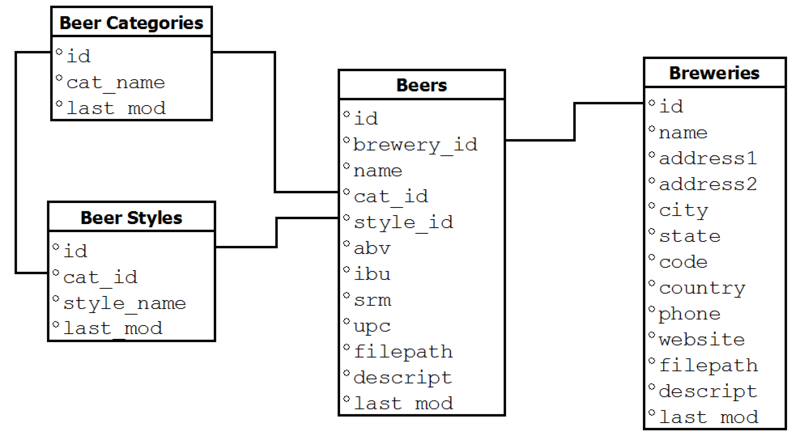 Direct Download: download the database from http://orientdb.com/public-databases/OpenBeer.zip and unzip it in a OpenBeer folder inside OrientDB&apos;s server "databases" directory. For more information on how to install OrientDB, please refer to the Installation section. 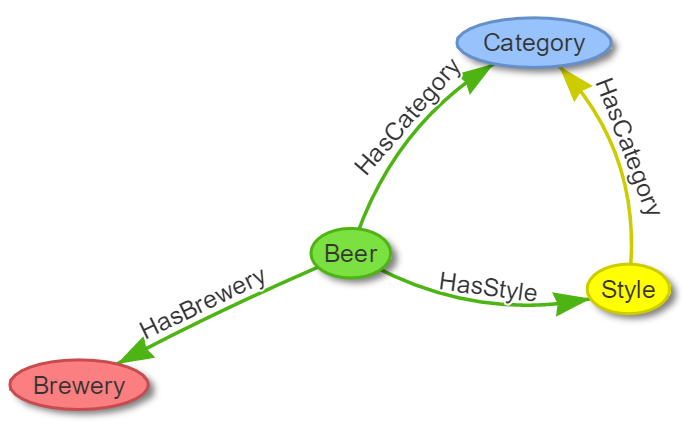 Before starting the ETL process it&apos;s important to understand how the Open Beer Database can be modeled as a graph. 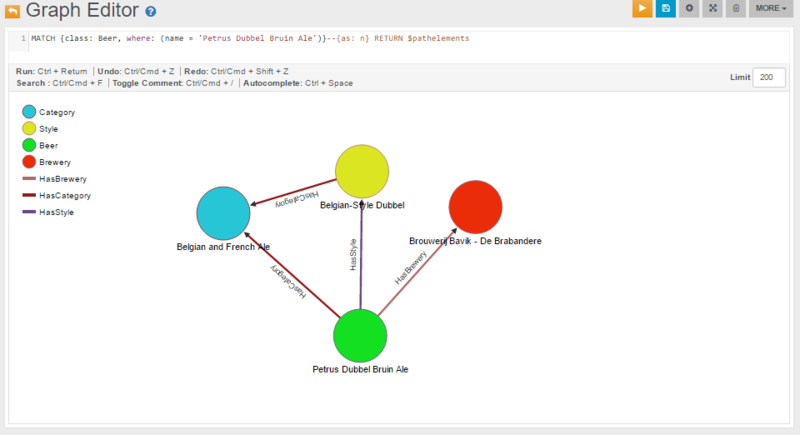 For more informations on the Graph Model in OrientDB, please refer to the Graph Model section. The ETL module for OrientDB provides support for moving data to and from OrientDB databases using Extract, Transform and Load processes. The ETL module consists of a script, oetl.sh, that takes in input a single JSON configuration file. 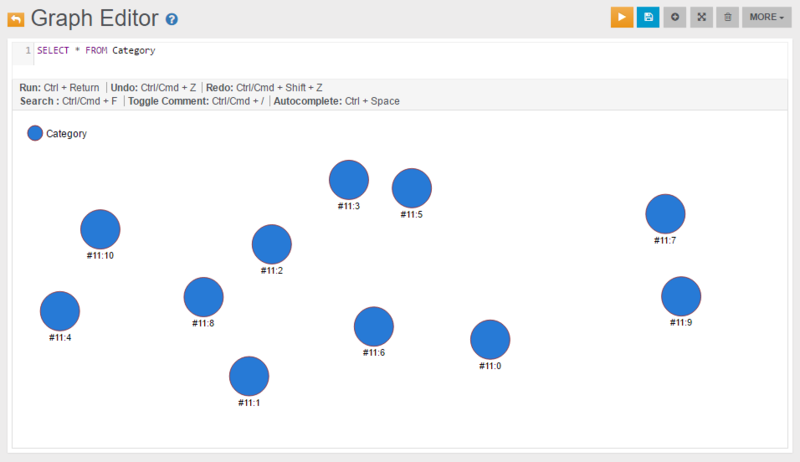 For more information on the ETL module, please refer to the ETL section. "1","1","Classic English-Style Pale Ale","2010-10-24 13:53:31"
In this case we will correlate the Style with the Category created earlier. "1","(512) Brewing Company","407 Radam, F200",,"Austin","Texas","78745","United States","512.707.2337","http://512brewing.com/",,"(512) Brewing Company is a microbrewery located in the heart of Austin that brews for the community using as many local, domestic and organic ingredients as possible. ","2010-07-22 20:00:20"
Breweries have no outgoing relations with other entities, so this is a plain import similar to the one we did for the categories. "1","812","Hocus Pocus","11","116","4.5","0","0","0",,"Our take on a classic summer ale. A toast to weeds, rays, and summer haze. A light, crisp ale for mowing lawns, hitting lazy fly balls, and communing with nature, Hocus Pocus is offered up as a summer sacrifice to clodless days. Note: the 27 errors are due to the 27 wrong content lines that have no id. 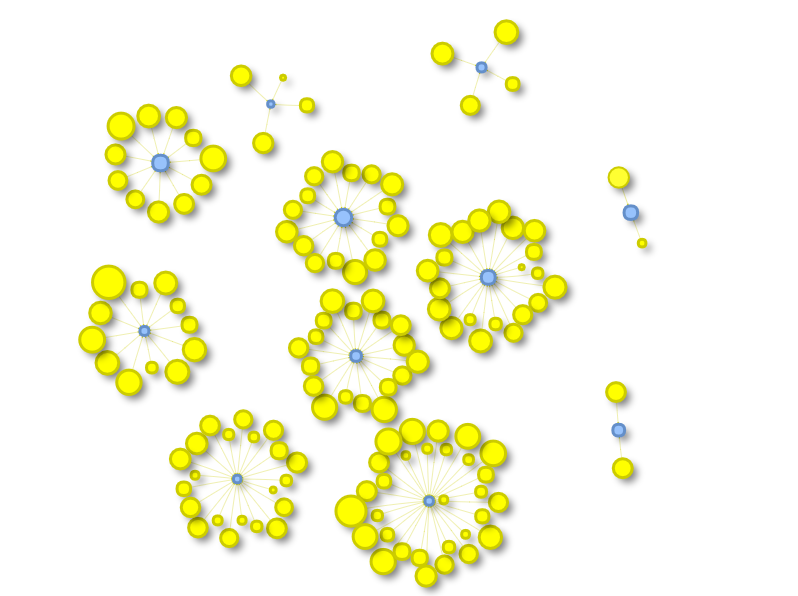 Now that the database has been imported we can execute some queries and create some visualizations. 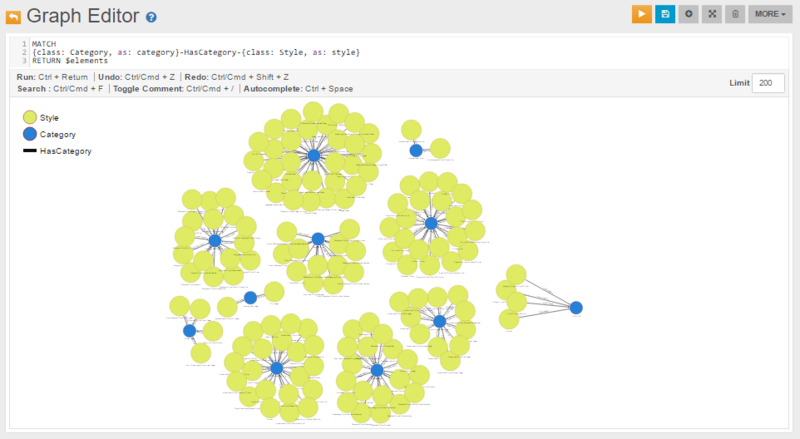 We can send the result of this SELECT query to the Graph Editor by clicking the icon "Send to Graph", or create a new visualization directly from the Graph Editor.